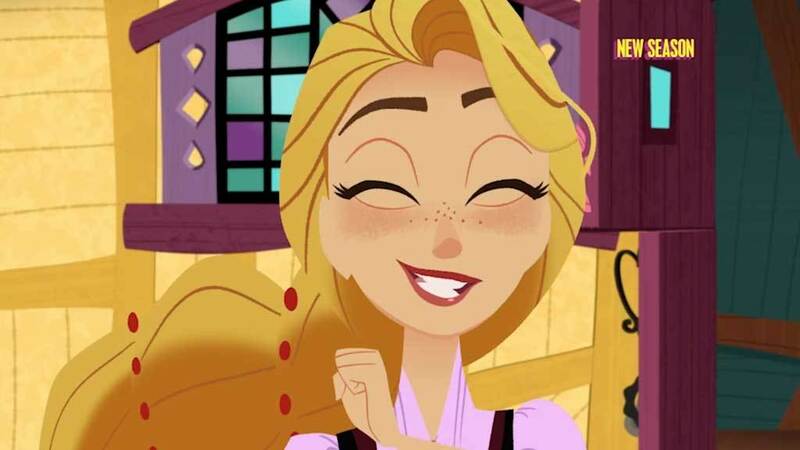 To celebrate School’s Out, the CMM Mouseketeers and animated friends like Donald Duck, Baymax, Ejen Ali and Boboiboy will be dancing to the School’s Out Swag and we invite you to join in the fun! 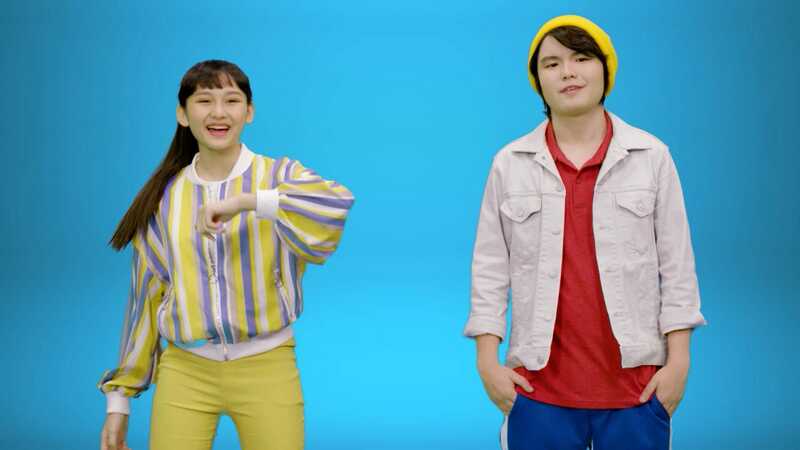 Simply watch the dance tutorial below and share your dance videos on your own social media account with the hashtags #SchoolsOutSwag #DisneyChannelPH. 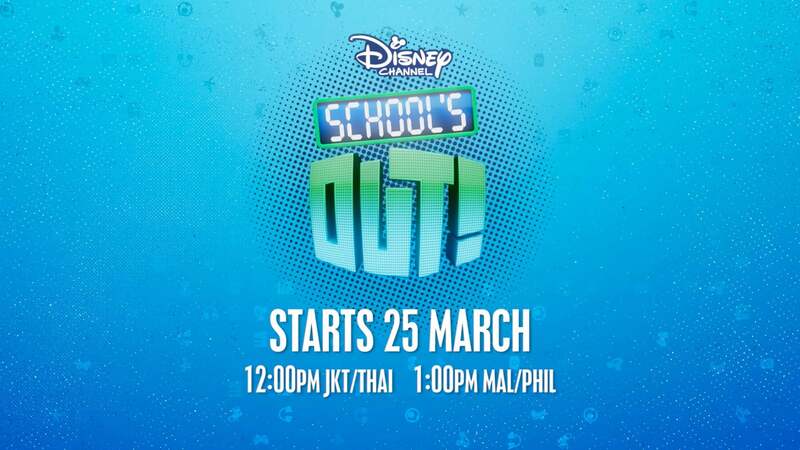 Watch out for Disney Channel School’s Out this March holiday from 25 March, every weekday 1pm – 3pm!